The wait is finally over , Google Nexus s is here.Google officially released Nexus S.So how is Google Nexus S?Is it worthy successor of Nexus One? Let’s take a look. Nothing revolutionary,it’s basically a Samsung Galaxy S in disguise. 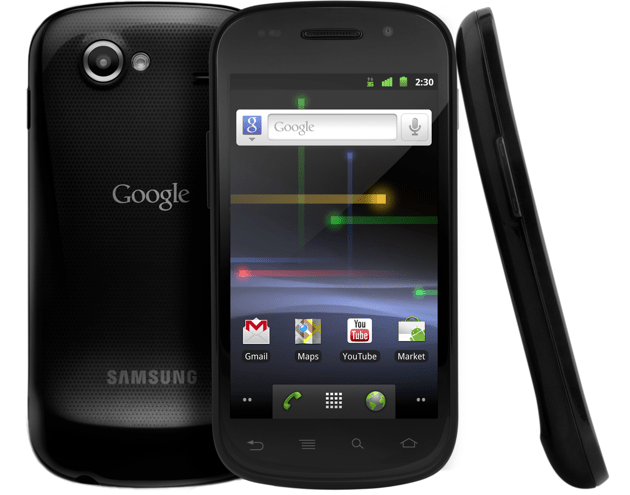 Nexus S:How different from Nexus One? 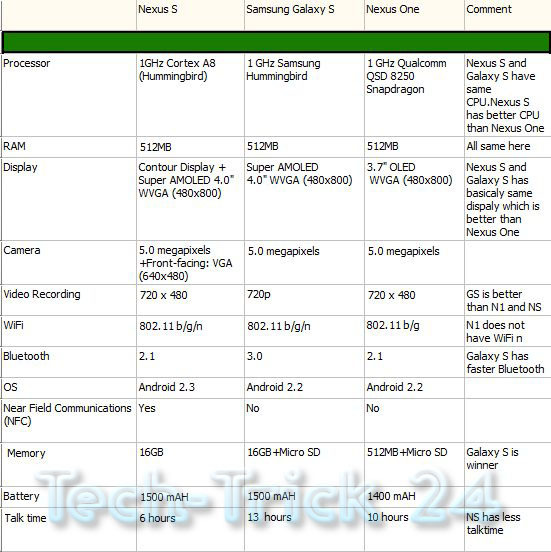 Nexus S:How different from Galaxy S? So what do you think about Nexus S? Leave a comment. I think its a hardware downgrade. Rather upgrade GS for gingerbread and rename it to Nexus S.